How do you feel when you stumble upon an attractive website? Don’t you get tempted to come back to your website and change its theme? 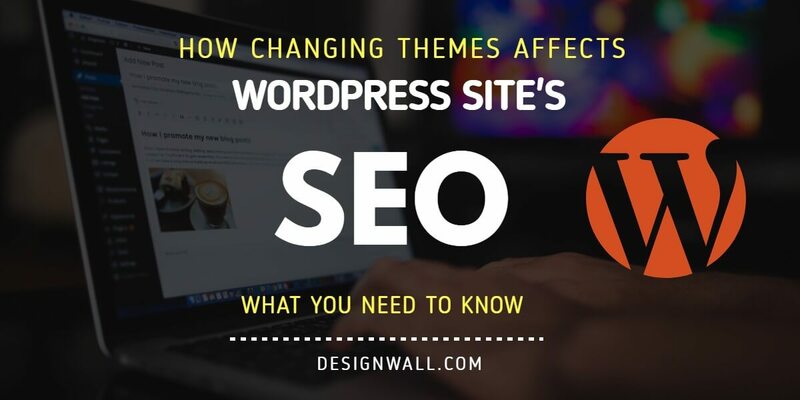 With the availability of content management systems (CMSs) like WordPress that offers a plethora of themes to choose from, you can fulfil that temptation easily. There are hundreds of free and paid themes oozing with creativity that will definitely suit your taste as well as your website’s requirements. When we talk about latest happenings in WordPress we always need to stay updated. For those of you, who are blogger aspirants, they as well need to be updated about almost all the updates. When I say to be updated, I mean in every technological basis, every recent happening and every recent product launching. These things are achievable and believe me when I say very easily. All you have to do is keep yourself posted with the latest happening through blogs. 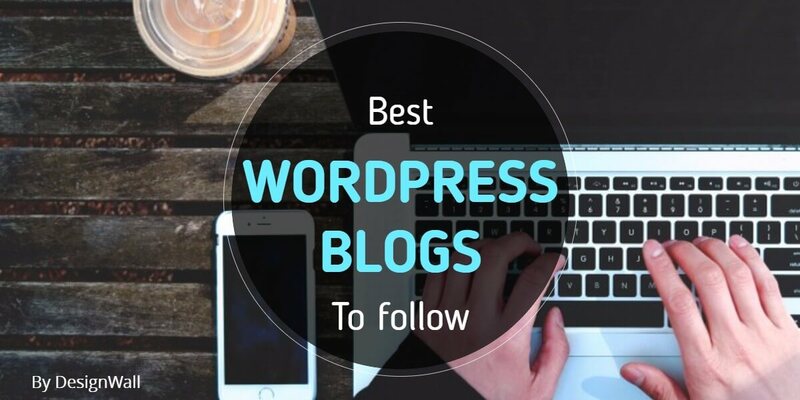 Follow all the premium blog providers and you’ll see yourself how significantly your knowledge set regarding the WordPress is growing slowly but steadily. Whenever we start talking about a Content Management System (CMS), we all have the tendency to start comparing these systems with another system. This doesn’t seem the need however, a healthy comparison can lead you to make better decisions when it comes to the professional ramification of your business through web presence of your business via websites and blog posts. 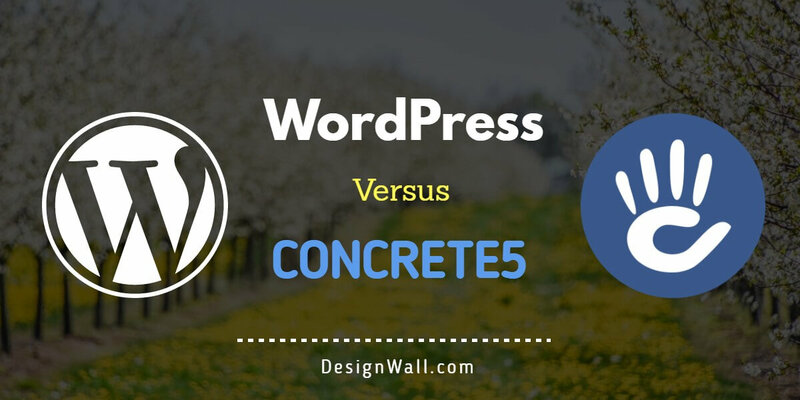 Just to fulfill the purpose, today I present you a clean, healthy comparison of WordPress and Concrete5. Let’s get started. Launching DW Builder Beta Version – Create Your Own WordPress Sites Easier Than Ever! A few months ago our team had an idea how to make WordPress easier to use when creating a website. We’d like to give our customers something bigger and better than we had ever built before. Though we have ways to go, DW Builder is already making huge improvements. With DW Builder, you just do it your way! 7 WordPress Trends 2017 You Have To Know!